When you're feeding a big crew, forget tapas and cute desserts—here are 10 king-size recipes that are perfect for communal feasting. We like snacks as much of the next person. We like meals, too. But sometimes, a normal-size portion of food isn’t going to cut it. Sometimes, a regular dinner spread just isn’t enough. 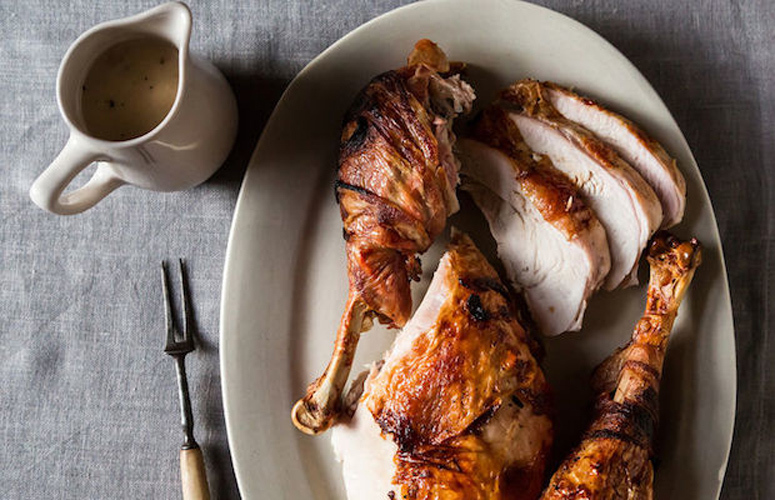 Sometimes, we just want to gnaw on a whole turkey leg, or tackle a towering mountain of cream puffs. We want to cook on a king-size scale. We want to invite everyone we know over and eat and drink until we can eat and drink no more. Sometimes, we just want to feast. Are you in? Click through the gallery above to see all of the recipes you need for a proper feast. Matilda, Maple, and Garlic Pork Shoulder with Crispy Skin. 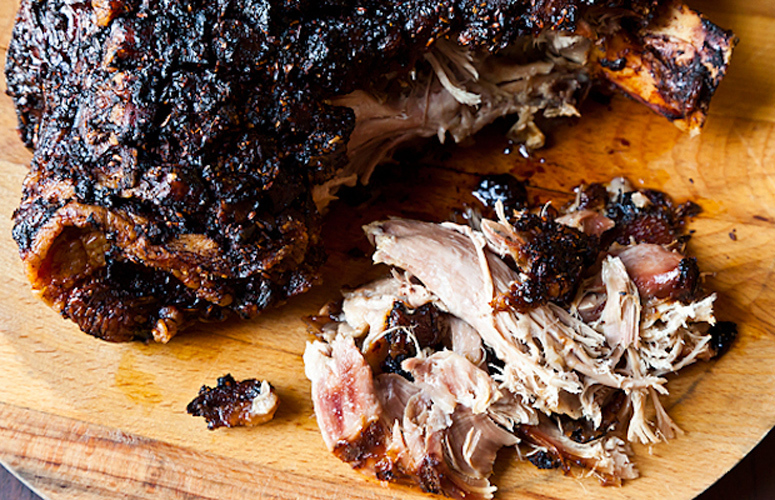 This tender pork shoulder that is the definition of "slow and low"—it cooks for 18 hours! After mixing up the fennel and garlic marinade, the roast goes in the oven and requires little work save some intermittent basting, and results in crispy skin and falling-apart meat. Get the recipe. 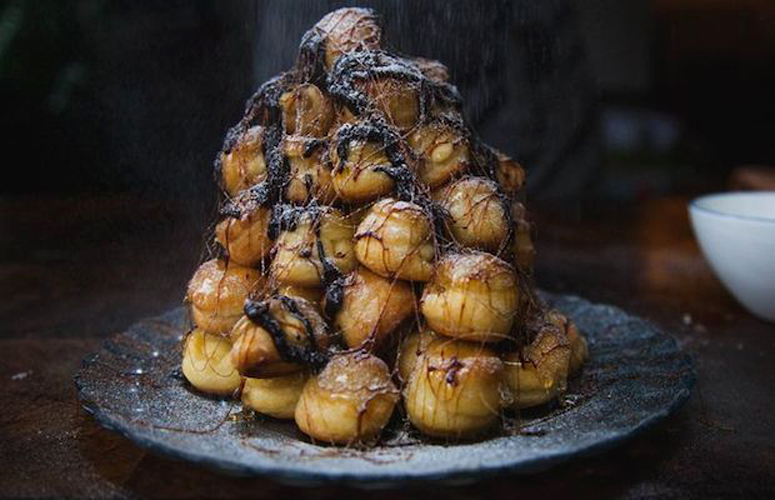 Croquembouche. This giant mountain of hand-filled cream puffs, glued together with caramel, drizzled with rich chocolate ganache, will change the way that you dessert. Get the recipe. Rum Punch. 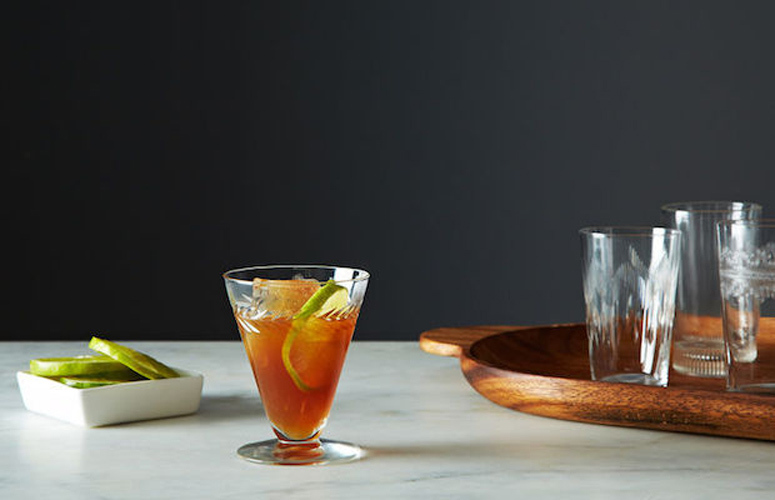 This is basic, boozy, and the only punch recipe you’ll ever need. Five ingredients, zero hassle. The only art is deciding how to tweak it. Get the recipe. Moorish Paella. 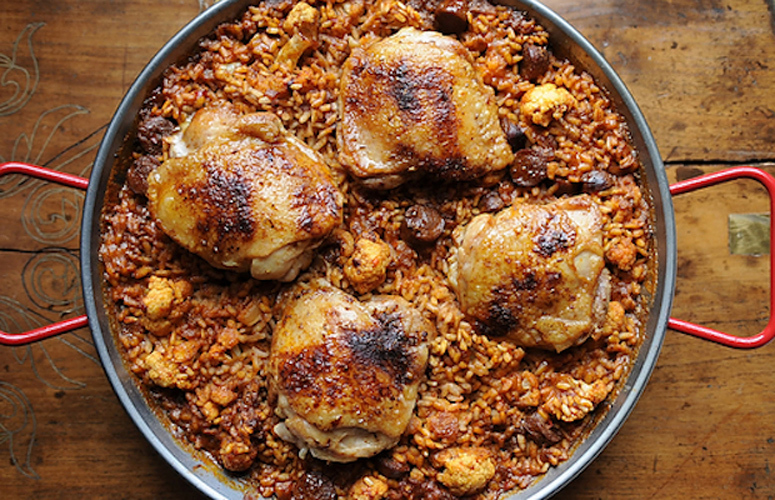 Blend a spice mixture of caraway, smoked and sweet paprikas, and cumin, and add it a spoonful at a time so the heat and flavor magnify, and by the end you have a dish that reminds us in its burly spirit of jambalaya. But more fun. Get the recipe. Al Forno’s Penne with Tomato, Cream, and Five Cheeses. This recipe is endlessly adaptable—use whatever forgotten nubs of cheese you have and whatever seasonal add-ins you desire. 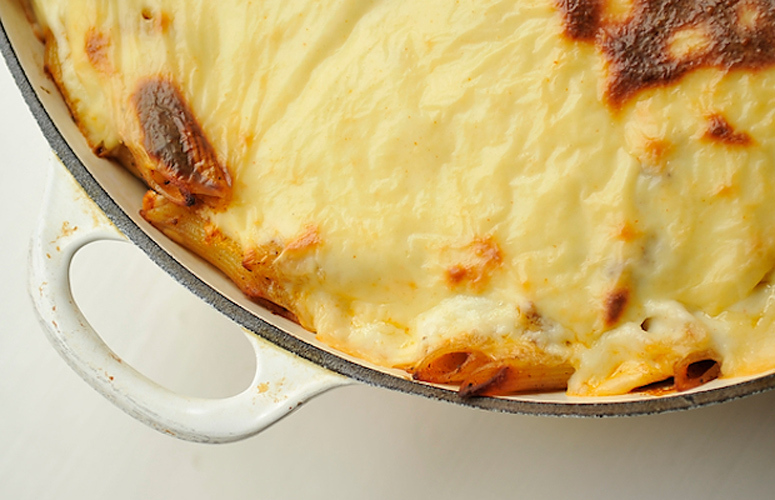 No matter what, you’ll end up with a gooey, creamy, unforgettable dish. Get the recipe. 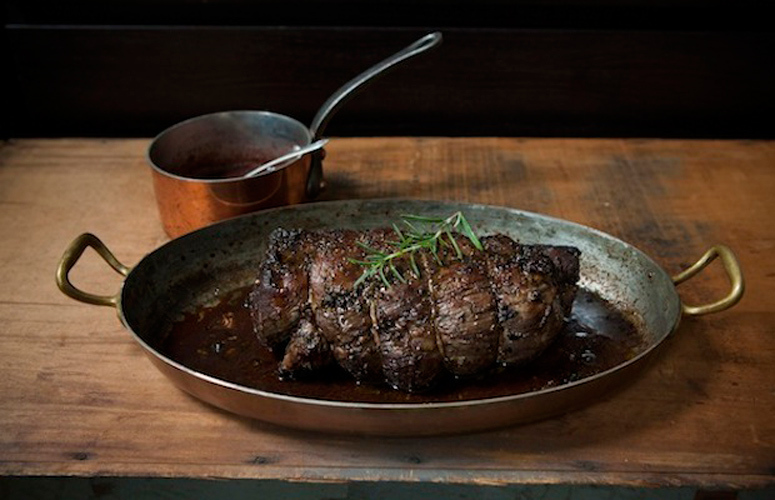 Porcini and Rosemary Crusted Beef Tenderloin with Port Wine Sauce. Salting and drying the meat in the fridge overnight ensures perfect seasoning, a lovely internal texture and a beautiful crust. The intense porcini rosemary rub mellows nicely in the oven, and the rich, winey sauce is perfect, and certainly not lacking in flavor. Get the recipe. Pastito. 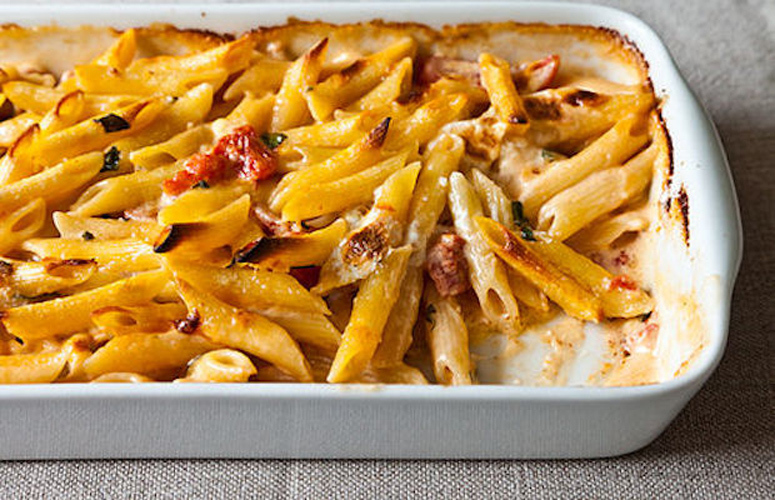 Saying that this is sort of like Greek baked ziti doesn’t do it justice. With a spicy lamb ragout, penne, melty feta, and a cayenne-spiked bechamel cap, it is that and so much more. Get the recipe. 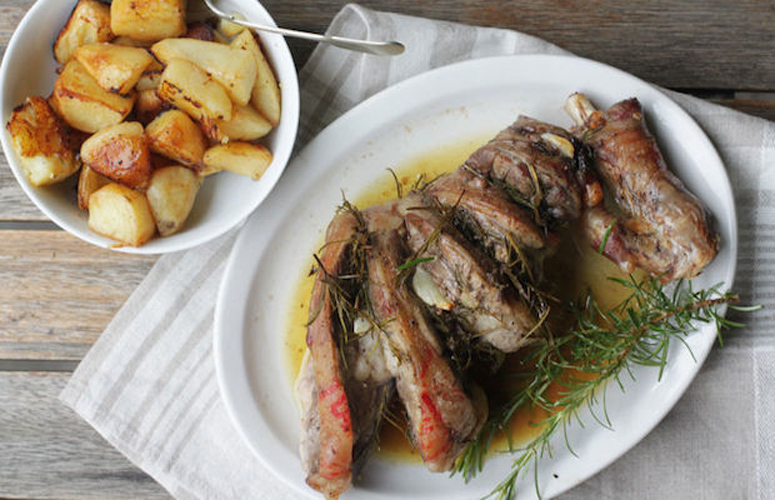 Abacchio al Forno (Roast Lamb with Potatoes). This classic Roman roast is incredibly minimalistic—just lamb, garlic, rosemary, white wine, and potatoes—but is much greater than the sum of its parts. The potatoes, which become crisp and golden as they soak up the lamb flavors and the marinade, are a surprisingly incredible bonus. Get the recipe. 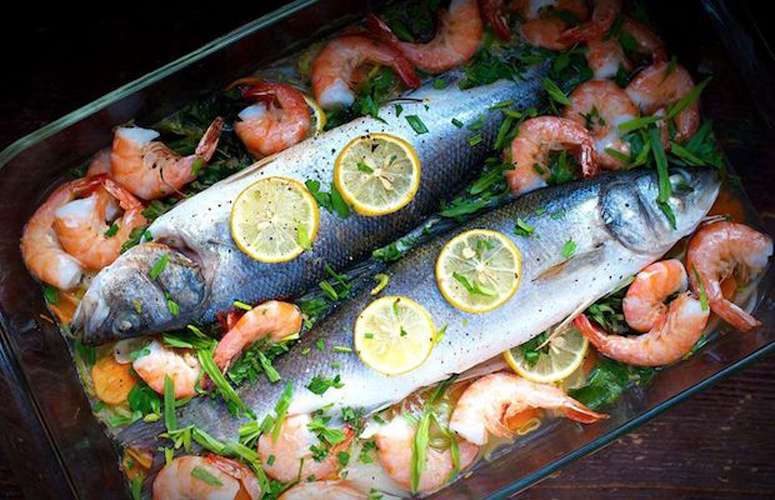 Loup de Mer (Mediterranean Seabass). All you need to do is buy the most beautiful, fresh fish that you can, and this requires little adornment. A bed of shrimp, a few herbs, and some thinly sliced lemon are all you need to create a dish that is as showstopping as it is delicious. Get the recipe. Bacon Bird with Turkey Neck Gravy. A subtly smoky bird that is swathed in sage and bacon before being served with a turkey neck gravy. Wrap the turkey up in bacon, then the oven does the work for you. Get the recipe.